Beacon Church is affiliated with the BC Conference of Mennonite Brethren Churches, and is a church plant supported by the C2C Network. Our Lead Pastor is Joe Haynes, a graduate of Northwest Baptist Seminary / ACTS & Trinity Western University. 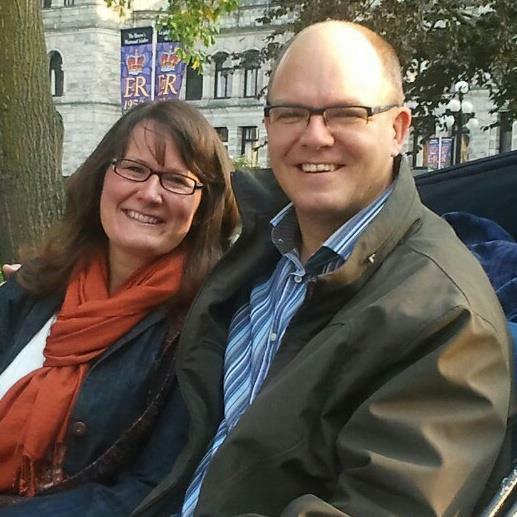 Joe has served as a pastor, alongside his wife, Heather in Baptist and Mennonite churches in BC, Alberta and Saskatchewan before coming to Victoria in 2010 for the purpose of planting a new church. Heather has a Bachelor's Degree in Religion from Northwest Baptist College & Trinity Western University and she runs a small business called Heather & Rose Old Fashioned Cleaning. 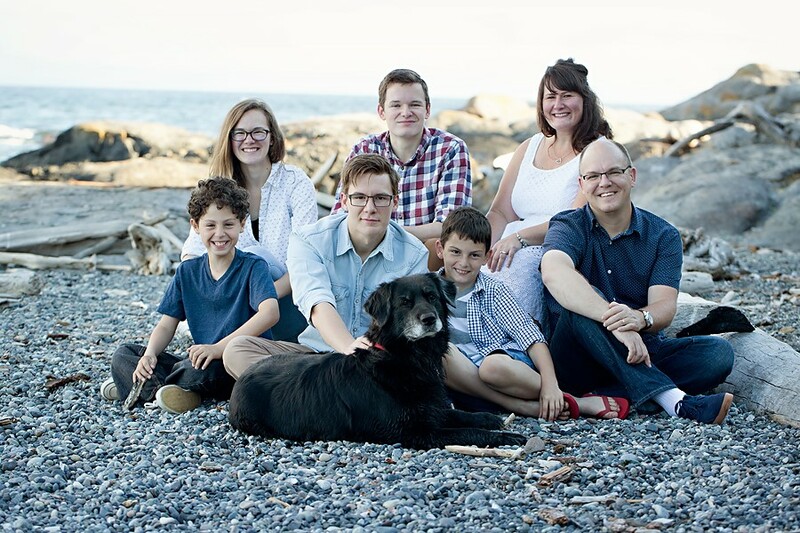 They have five children ranging in age from pre-teens to university students. Planting this church has been a family effort from day one. Each of the Haynes kids has been a big help to our team of volunteers. Currently, Joe is accountable to a task force of biblically qualified and experienced leaders from other churches who meet together regularly to oversee Beacon Church. In time, as Beacon Church recognizes and appoints qualified elders from within the congregation, these internal elders will replace external task force members to oversee all the affairs of Beacon Church in the future. Similarly, though at the present time various leadership duties and responsibilities within the life of Beacon Church are shared by a local team of volunteers, eventually biblically qualified “deacons” will be appointed to lead the various ministries of the church.